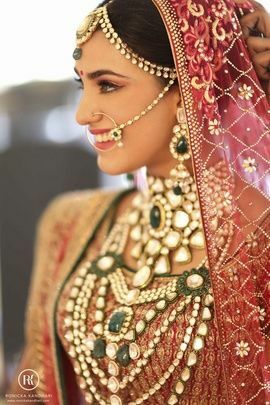 Indian Bridal Jewellery - A must for Indian weddings! 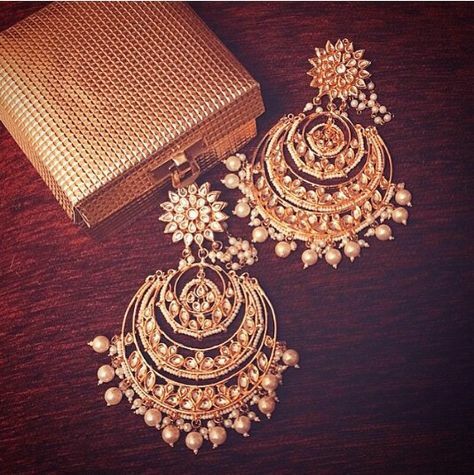 Looking for the perfect Indian Bridal Jewellery to compliment your wedding outfit? You don’t need to look any further!! 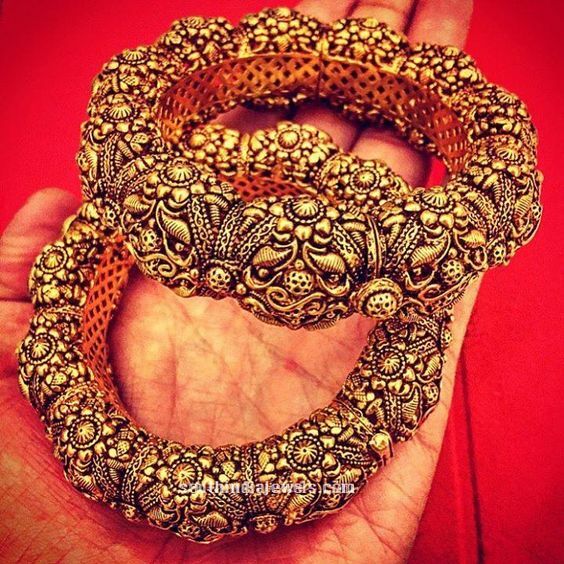 We’ve got your Indian jewellery fix for traditional Indian jewellery in one place. 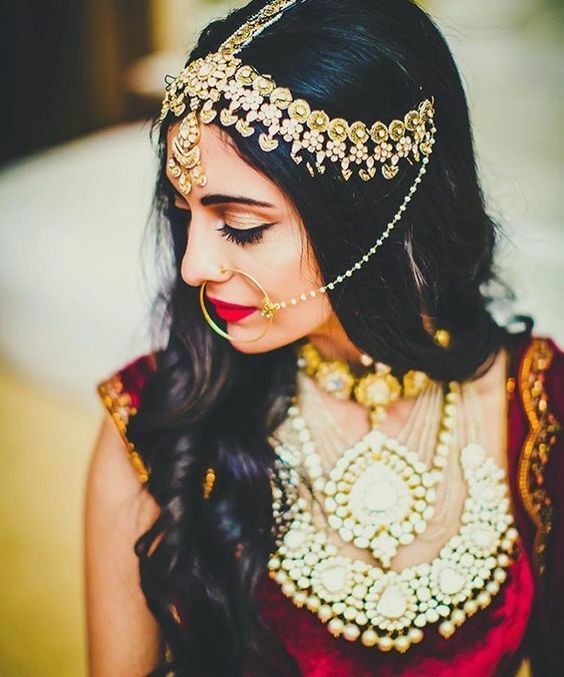 Our pre curated gallery has a super pretty selection of traditional jewellery for every kind of bride and budget! 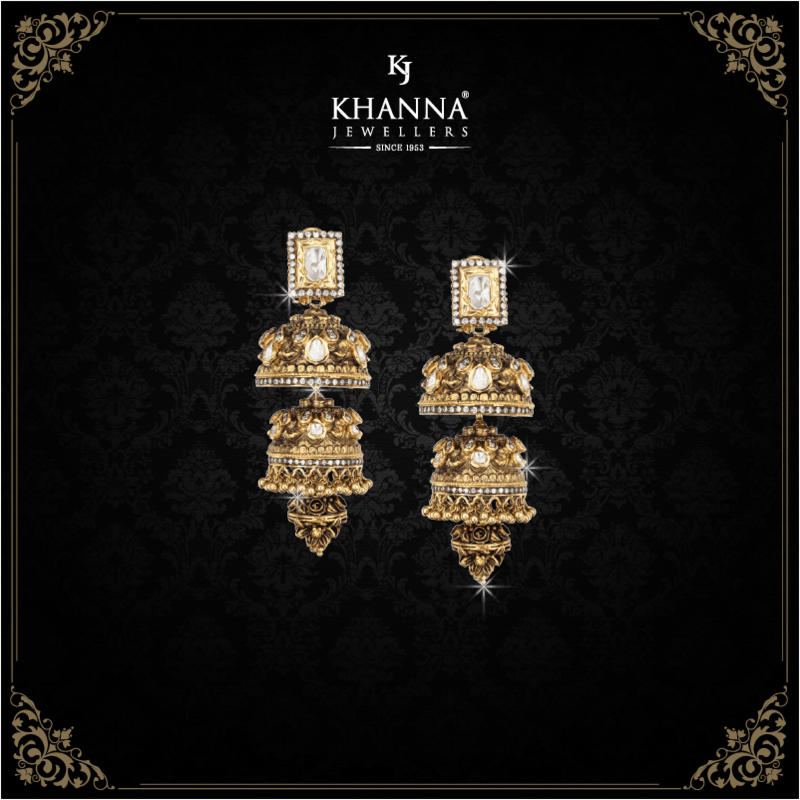 Whether you’re looking for kundan jewellery or polki, sets or individual accessories – its all pre curated here! 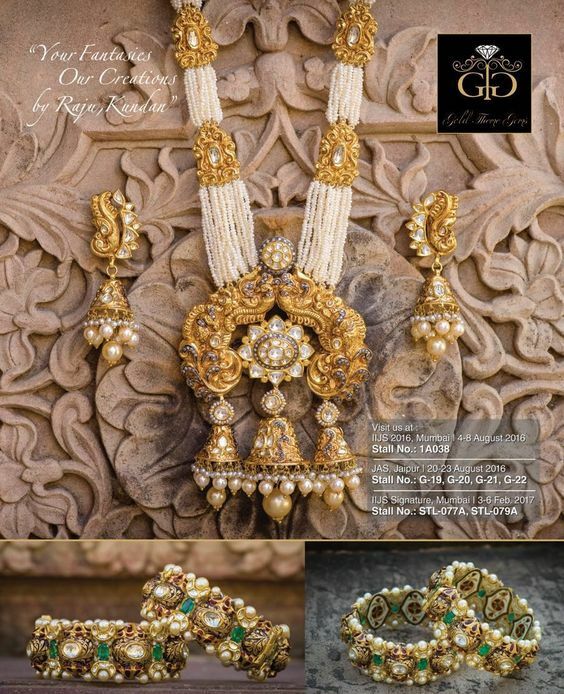 Be it a Mathapatti, Haathphool, Jhoomkas, Haars, Aadiyas, Chokers, Bodlas, Maangtikas, Chandbala Earrings – it’s your goto gallery Indian Bridal Jewellery Guide! 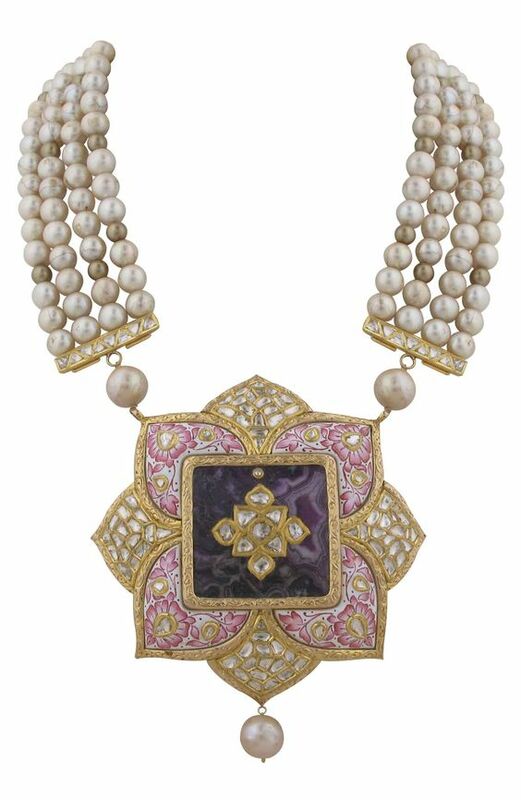 We’ve curated some of the most gorgeous jewels out there from designers across the globe! 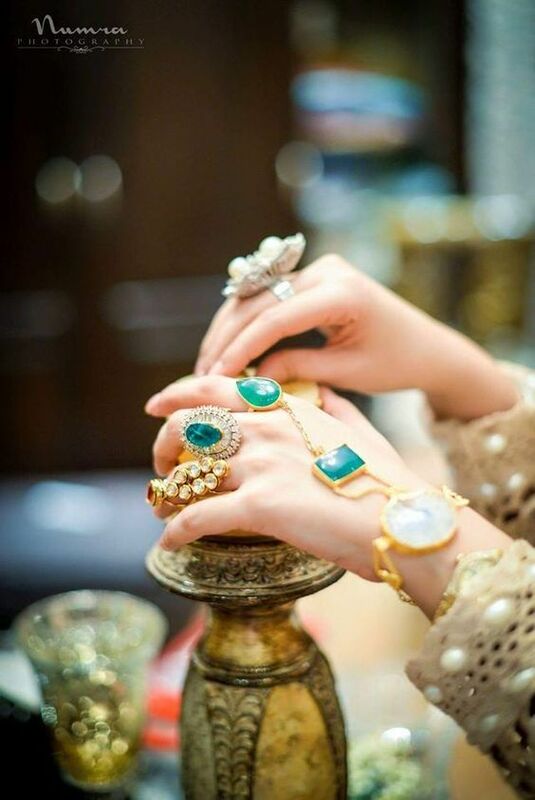 The best of latest trending styles and vintage wonders both! 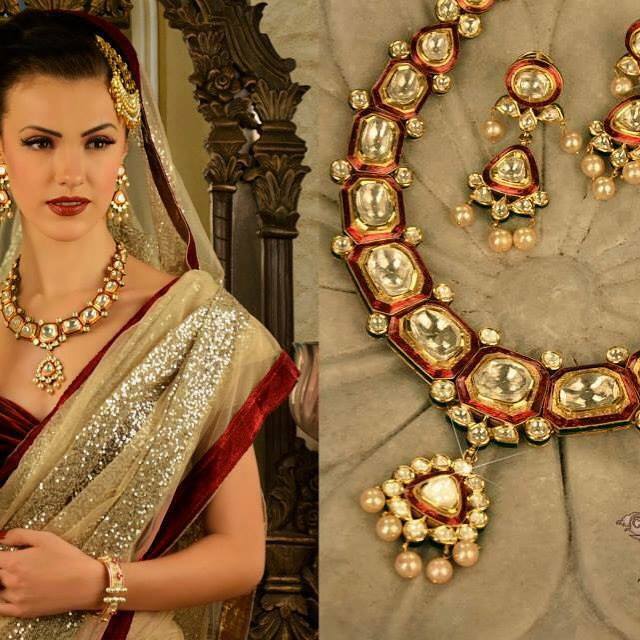 From royal traditional designs to trending red carpet and bollywood styles. 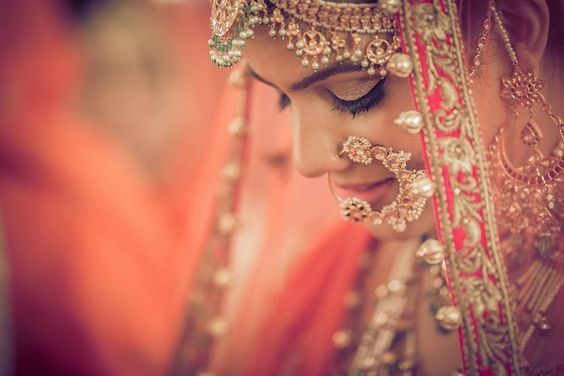 Find the best of Indian Bridal Jewellery right here! 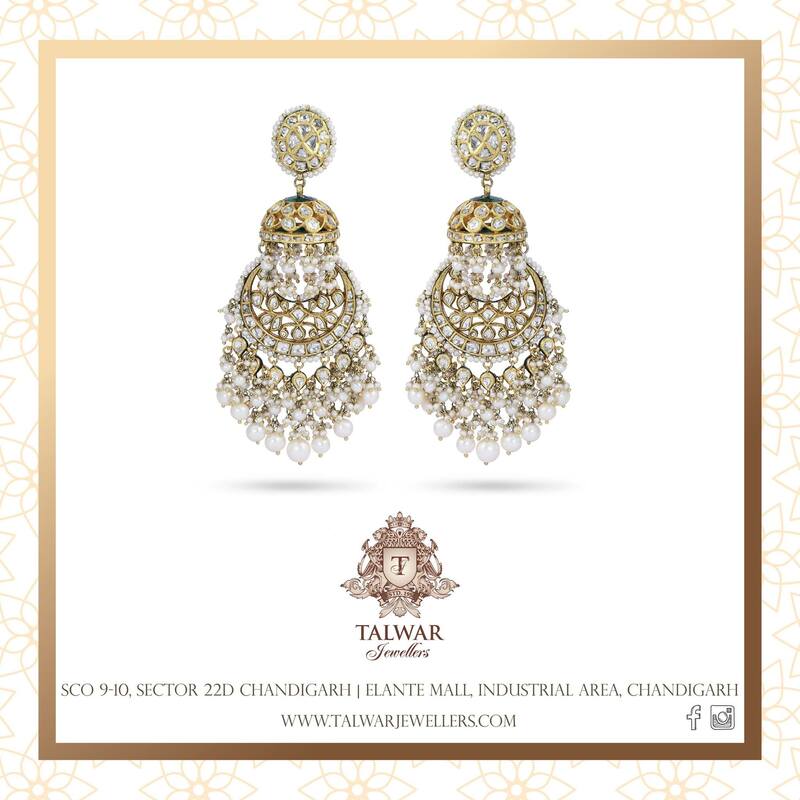 Now you needn’t loose time or your beauty sleep looking high and low for your wedding accessories. 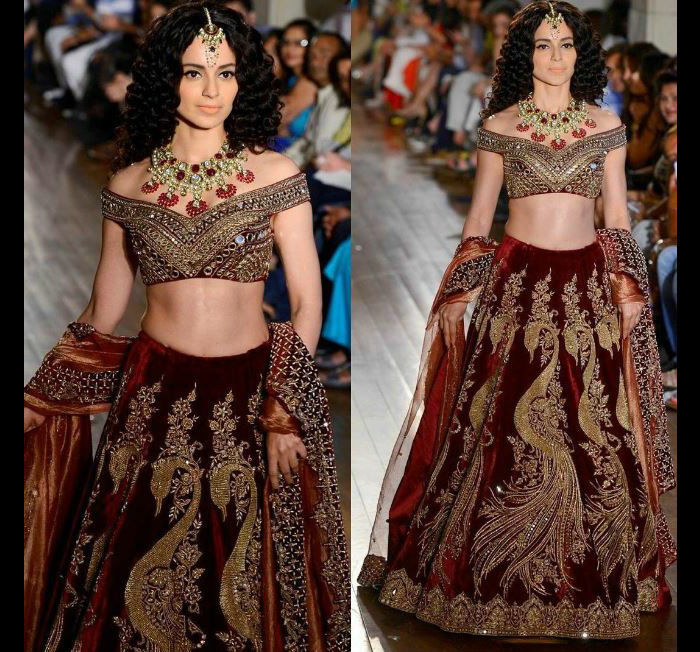 Simply browse through our gown gallery below and you WILL find a style thats a perfect fit for you! Psst! 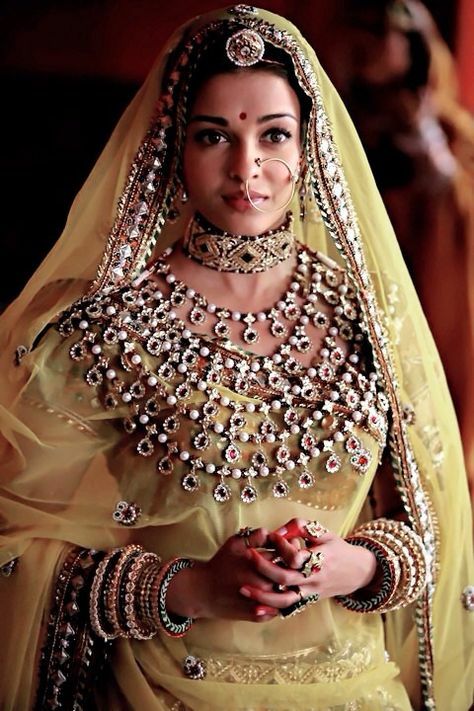 Wondering how to find the perfect jewellery match for your face? 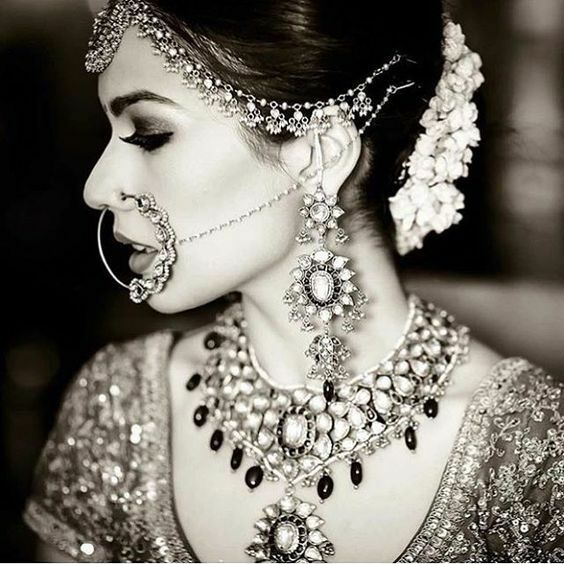 Check out our series Lets face it – choosing the right jewellery for your face shape! 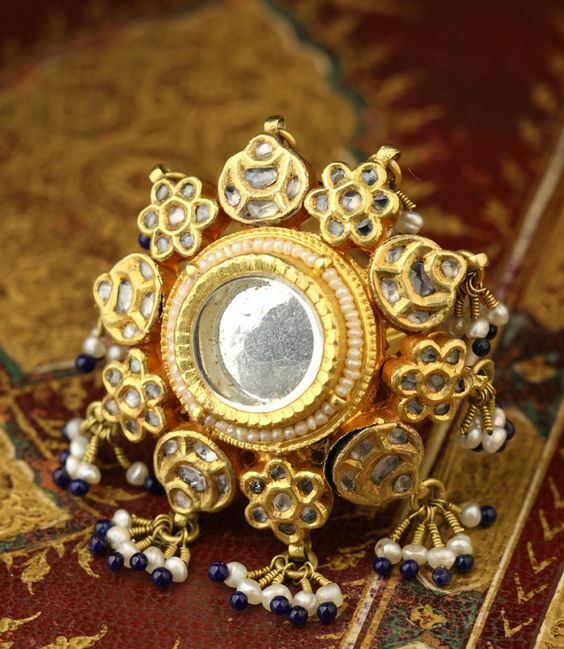 Great blog, Nice Designs Thanks for sharing.